Hydro-pressure water jetting using the latest video camera inspection technology. Electronic locating services to diagnose and solve your plumbing. Services to solve your sewer drain problems. Emergency sewer cleaning and drain cleaning available. 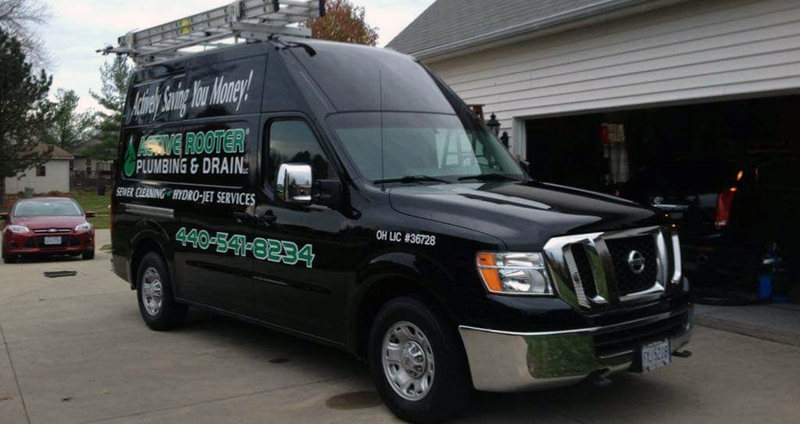 Call Active Rooter ® Plumbing & Drain Cleaning for your Lorain County home or business. No plumbing problem is too big or small. Dealing with a clogged drain? Frozen pipes? Blocked septic lines? Obstructed downspout lines? Active Rooter ® can address these plumbing problems at your Lorain County home or business, and we promise 100% satisfaction. Our competitive pricing and experienced plumbers are prepared to manage a full range of plumbing concerns and installation needs. Customers appreciate that our services usually cost less then what they pay for other rooters. We're a local company based in Northeast Ohio, serving Lorain County and surrounding communities. You can count on our expertise – we have tools to get the job done right. Ask about our free estimates and senior discounts. Plumbing, sewer cleaning and drain cleaning services. Installation and repair of toilets, sinks, faucets and other plumbing fixtures. Tough sewer line and drainage problems. 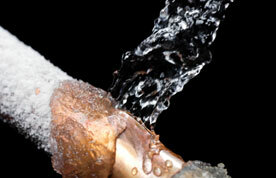 Your sewer drain or plumbing problem deserves full attention. That's why we provide emergency service and free estimates. 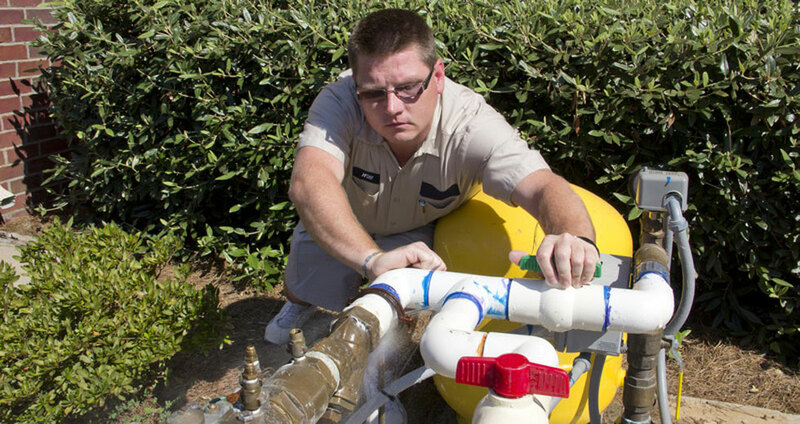 Preventive maintenance: While we solve your toilet clog, sewer blockage or other plumbing issue, we educate you on preventive maintenance techniques so you can take proper care of water lines, drains, sink lines and other home and business plumbing. Value & quality: Our team of licensed, bonded professionals can efficiently diagnose sewer drain and plumbing problems and manage the toughest clogs and sewer line issues. 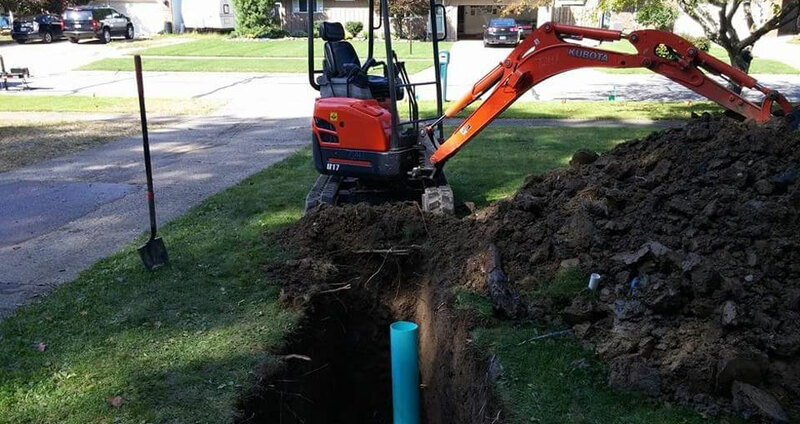 We have the heavy-duty equipment to cut through tough roots that block sewer and drain lines. Just-in-time service: We won't put your sewer drain or plumbing problem on hold. You can count on the Active Rooter ® Plumbing & Drain Cleaning Team for fast response to service calls, free estimates and prices that are less than our biggest competitor. Clogged toilets and blocked sewer lines are a real inconvenience—and they can be unsafe. Active Rooter ® Plumbing & Drain Cleaning professionals work hard to deliver the best customer experience. That means taking care of your sewer cleaning, drain cleaning and plumbing needs at prices you can afford. 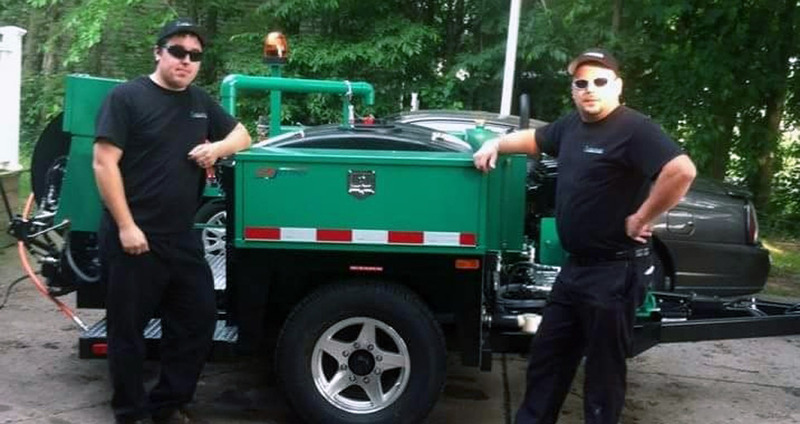 We have more than 25 years of experience in sewer cleaning, drain cleaning and plumbing services. Plus, we only send licensed, trained professionals to your home or business. We offer a 100% satisfaction guarantee on all sewer cleaning, drain cleaning and plumbing services. Active Rooter ® services these and surrounding communities: Amherst, OH 44001; Avon, OH 44011; Avon Lake, OH 44012; Bay Village, OH 44140; Columbia Station, OH 44028; North Royalton, OH 44133; Elyria, OH 44035; Grafton, OH 44044; LaGrange, OH 44050; Lakewood, OH 44107; Lorain, OH 44052, 44053, 44055; North Olmsted, OH 44070; Oberlin, OH 44074; Rocky River, OH 44116; Sandusky, OH 44870, 44871; Sheffield Lake, OH 44054; Vermillion, OH 44089; Wakeman, OH 44889; Wellington, OH 44090; Westlake, OH 44145; North Ridgeville, OH 44039. Website Designed by: Compu 360. Copyright © 2009 - 2015, all rights reserved.